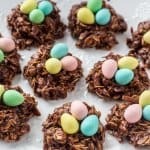 These Mini Egg Cookies are soft, chewy and perfect for Easter! 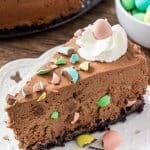 Kids and adults alike will love this easy cookie recipe filled with Easter candies. 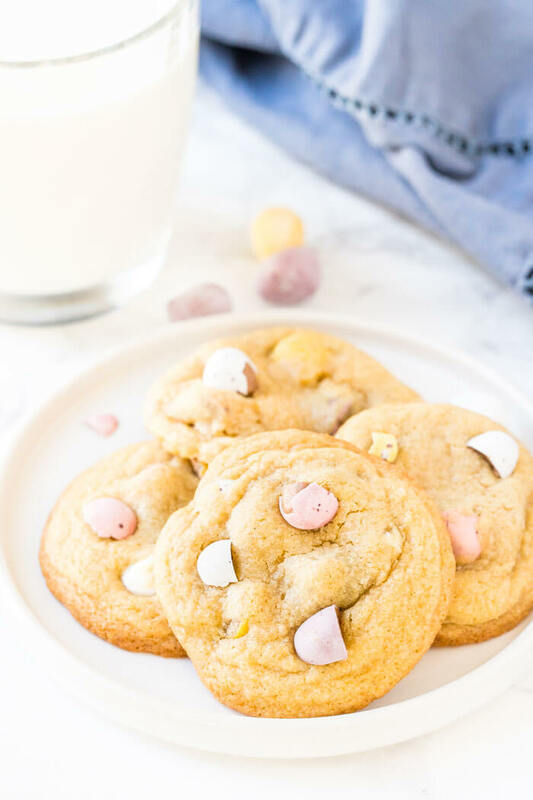 Today I’m sharing this easy Mini Egg Cookie recipe over on Oh Sweet Basil. 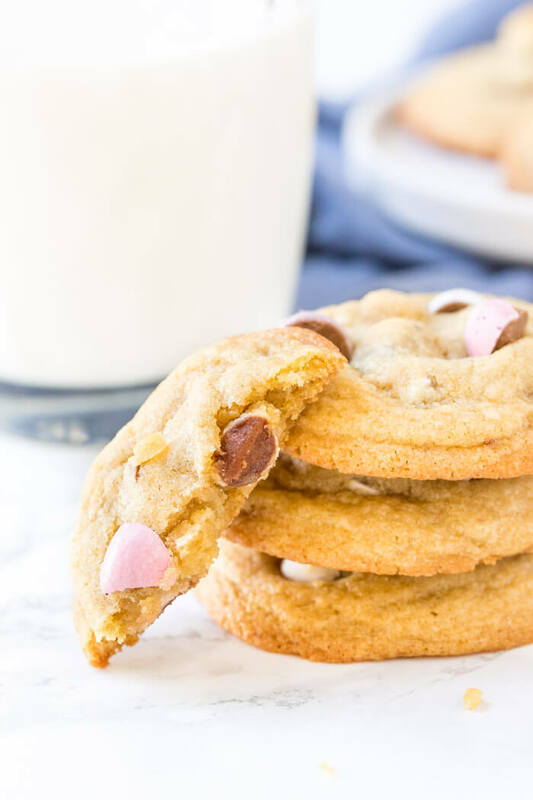 It’s a simple cookie recipe that’s perfect for Easter, and I don’t think anyone can resist these soft and chewy cookies. I typically try not to buy candy from the grocery store, but when it comes to miniature eggs – it’s impossible for me not too. I love the milk chocolate, candy coating, and pretty pastel colors. And since they’re only sold over Easter, I don’t feel too bad about it either. So I decided to turn my favorite Easter candies into chocolate chip cookies. 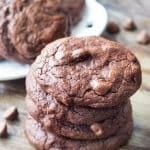 These cookies are soft and chewy with golden edges, never dry, and filled with chocolate candies. 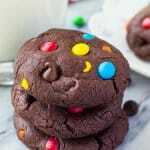 I’m sharing lots of cookie tips along with recipe over on Oh Sweet Basil – so head on over to get the recipe!